Great building site, 6 acres now in corn, rest of property wooded. This is a great hunting property, lots of wildlife, (deer blind to be removed prior to close of sale). Great spot near west side of property for a nice pond. Corn ground is leased year to year. 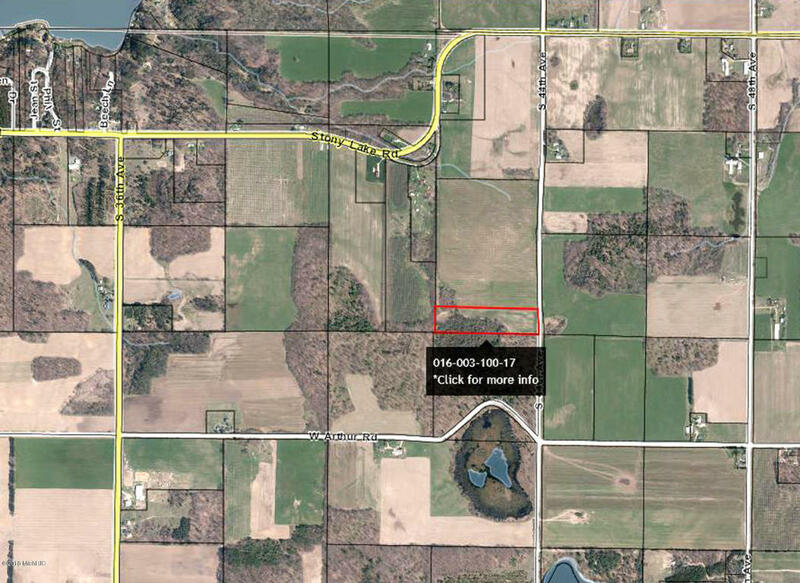 (Legal description says 10 Acres M/L, but property believed to be near 11.5 acres total.